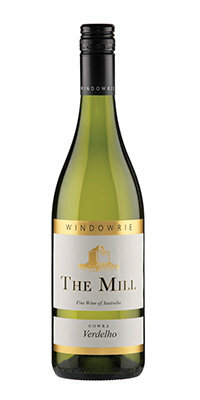 The Mill 2015 Verdelho is one the best Verdelhos vintages from the last 10 years. It is a bright and lively wine with citrus, tropical, and lifted floral aromas. The palate is full of rich juicy tropical fruit and loads of fresh lemon acidity.